Spaces for living, working, enjoying. From award-winning contemporary designs to traditional homes that exude elegance, we encapsulate all architectural styles and tastes. Whether it’s an ultra-modern extension to compliment an existing home, or a large bespoke Edwardian house that oozes grandeur, we cover projects of all shapes and sizes. 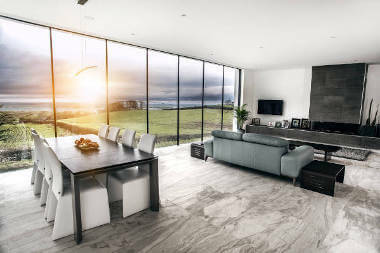 At 2020 Architects we pride ourselves in catering for everyone who wants to build their own home ; whether it’s high specification and entirely bespoke through to a modest, low budget home. To cater for these needs we offer the concept of our ‘pre-designed’ homes…a range of off-the-shelf homes, that provides exceptional architecture, at a greatly reduced rate. 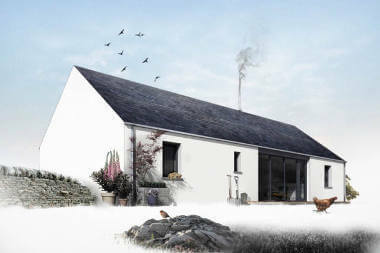 Check out some of 2020 Architects most recent designs for some inspiration and if you have a project that you’d like to discuss, please get in touch. 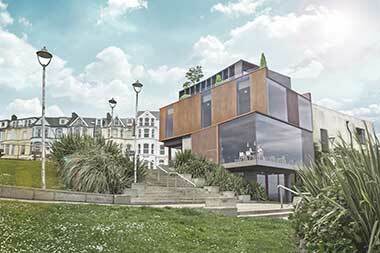 We know it’s a bit of a cliché, but at 2020 Architects, we really do turn dreams into reality. Working closely with you, right from the very start of your journey, we take all your ideas and inspiration and help you create the perfect space for you. 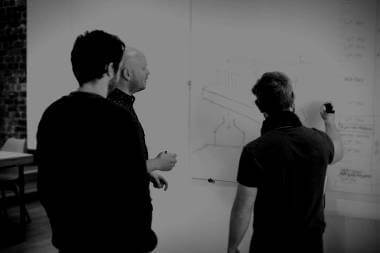 Whether it is a small refurbishment of an existing home, a new bespoke house or a large commercial project, our approach to design is the same… collaborating with you, to ensure you are as much a part of the design process as we are. Whether you have a site ready to go, or are just thinking of building or extending and need some advice, we are happy to help. 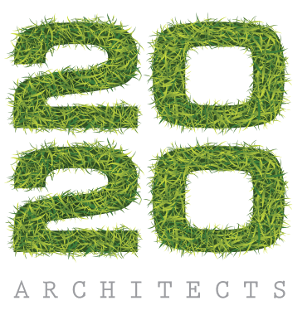 There’s no charge for our initial consultation and there’s no obligation, just a friendly chat and some free advice with the team at 2020 Architects! We also carry out free planning studies, so if you have a piece of land that you would like to build on, we can take a look at it for you and let you know if planning is possible. Give us a call, drop us an email or fill in our online form and we will get back to you as soon as we can… you can also contact us through any of our social media accounts! Do you want to upload Drawings or Maps?